Things can get gusty in spring, which means your tackle needs to be up to snuff. 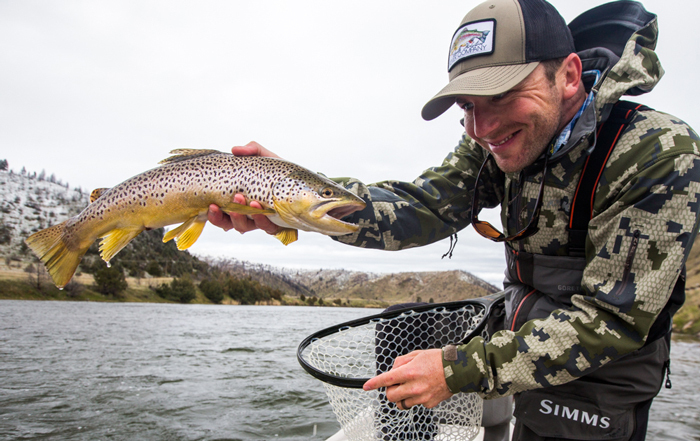 Spring is one of the best times to fish in Southwest Montana. However, with the arrival of spring come the dreaded windy days. Many anglers head out to the river to battle against gale. 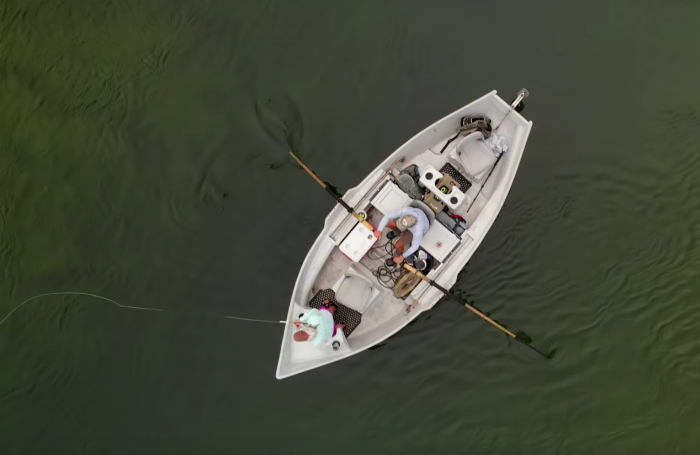 . .
A fishing guide for more than two decades, Lisa Savard now shares her knowledge with others..
Lisa Savard runs Savard Hospitality Consulting, along with her husband Tim, from their home alongside Rock Creek near Clinton, Montana. Before they moved out West in 2014, Lisa and Tim owned and operated Lopstick Lodge & Cabins in Pittsburg, New Hampshire for. 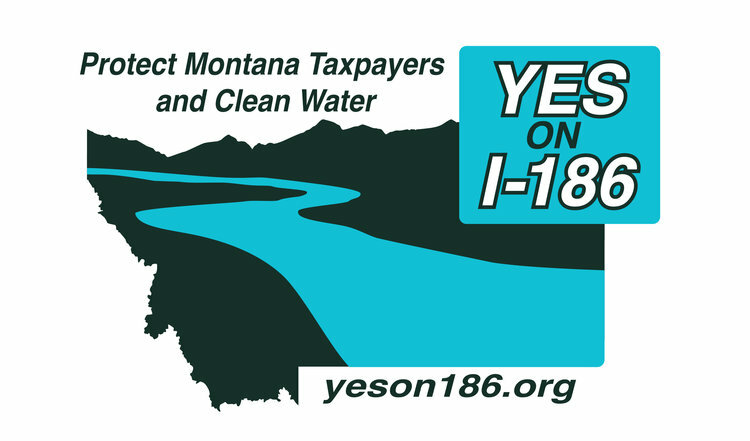 . .
On Election Day, November 6, Montanans will have the opportunity to make a powerful statement in support of clean water by voting YES on I-186, known as the Requirements for Permits and Reclamation Plans of New Hard Rock Mines Initiative. If . . . 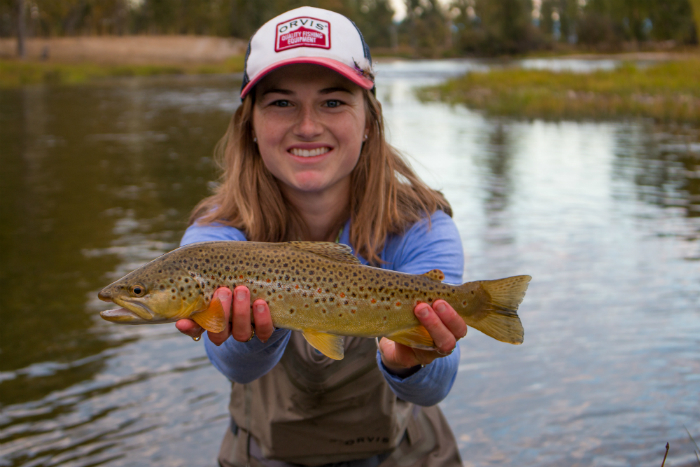 The crowds are gone in October, but the trout are on the move. October is when we really see the seasons shifting here in Yellowstone Country. While we typically get at least some warm, Indian summer days, chilly weather and sub-freezing mornings . 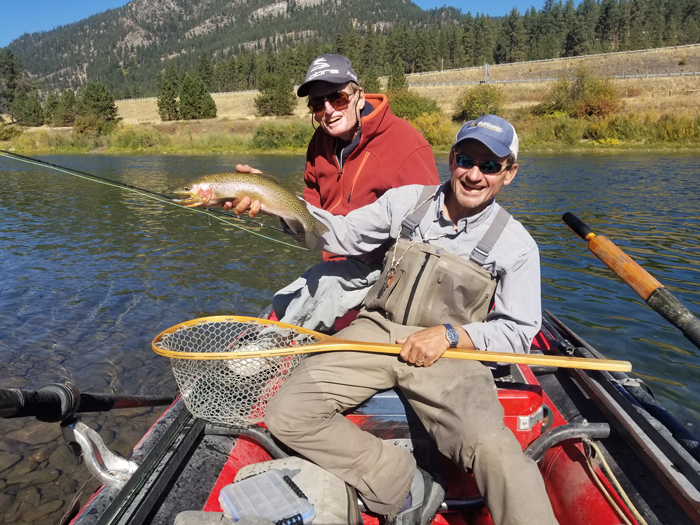 . .
Last week, Tim Flagler of Tightline Productions headed out to the Yaak Valley–near Troy, Montana–to visit Tim and Joanne Linehan of Linehan Outfitting Co. Our two favorite Tims together at last! Tricos (genus: Tricorythodes) provide some of the best late-summer action on the Battenkill, so here are three killer patterns from Tightline Productions. (And don’t miss the fabulous. . .
John Herzer celebrates a nice fall trout with a client. 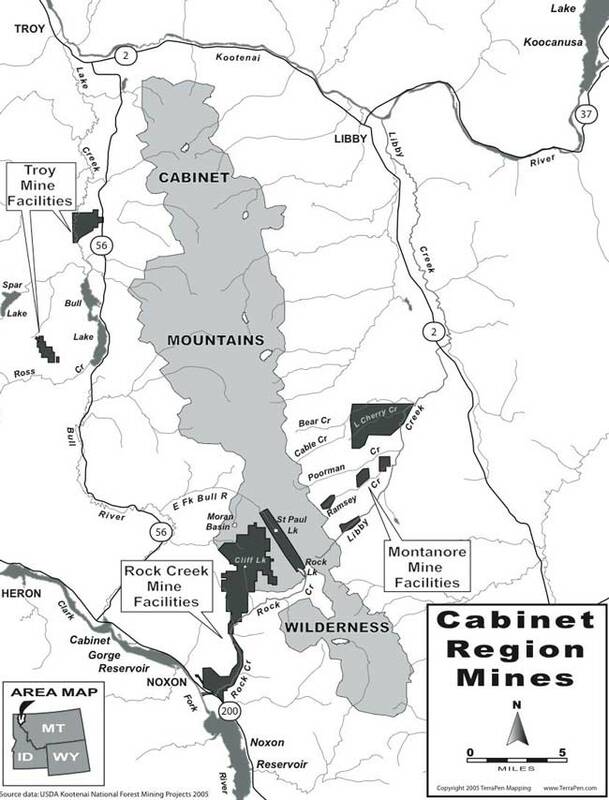 The rivers around Missoula, Montana–Rock Creek, the Big Blackfoot, the Bitterroot, and the Clark Fork–are already showing signs of the changing seasons. Shorter, cooler days are keeping . . .